How do I transform stress from my kryptonite to my super power? “My life would be sooo much better if I didn’t have all this stress,” says everyone. But, surprisingly that isn’t true. In fact, stress can make you healthier and happier. But first, you need to learn what stress really is. It turns out that stress is Nature's Cup of Energy. Stress helps you to connect to what you care about, and then gives you the energy to do something about it. What you’ve missed is that there are two different types of stress -- a threat response (harmful) AND a challenge response (helpful). Knowing this is the "key to the kingdom" when transforming stress from your kryptonite to the source of your power. Stress is bad news. It makes you sick, tired, and can even kill you. BUT, What if there was an alternate reality, where stress could be good for you--great even? Good news--That reality already exists! But first, you need to learn what stress REALLY is. It turns out that Stress is Nature's Cup of Energy. #1--If you have a meaningful life, you’ll have a stressful life. #2--Stress can be helpful or harmful--you choose which one. Stress can actually be super helpful and life-enhancing. 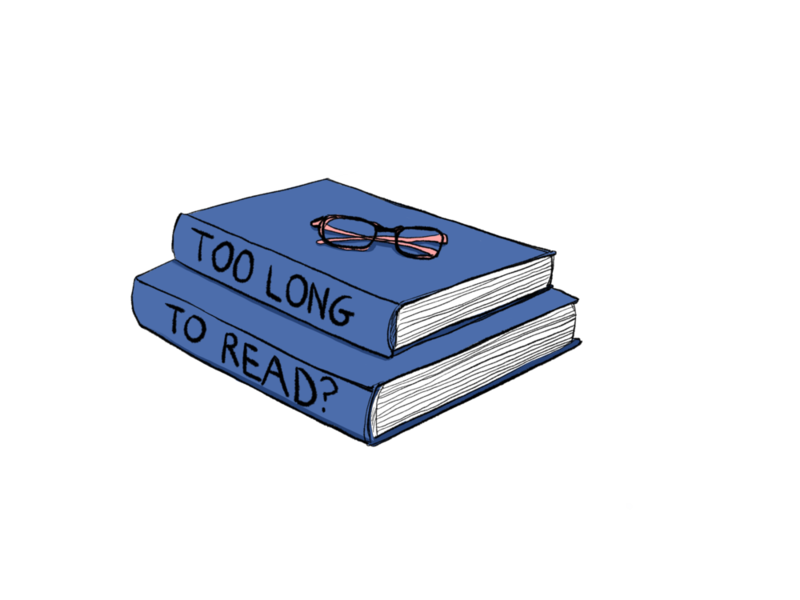 But, how do we actually do that? How do we make stress our superpower instead of our kryptonite? It all starts with knowing what stress really is. Most of us have learned that stress is our fight-or-flight response. We see a tiger and our body systems get all jacked up by adrenaline and cortisol, so we can wrestle or run a race against that tiger. We’re told that the problem with stress is that we start thinking everything stressful is a tiger and then, we overreact to everything. We’re taught our stress response is so bad that it’ll kill us, and it needs to be fixed. But, we’re stressed because something we care about is at stake. There’s meaning there. And most importantly, we feel stress to help us do something about it. Yep, that’s right. Your stress response is there to help you. Your body’s stress response actually gets you ready to face your challenges. Stress isn’t there to make you feel bad. Think of it as Nature’s Cup of Joe. It gets you ready to rock-and-roll. Let’s look at all that cup o’ stress does for you. Gives you Strength and Energy—Your liver dumps fat and sugar into your bloodstream for fuel. Your heart rate speeds up, so more fuel goes to your muscles and brain. Helps you Use Fuel Better—Stress hormones like adrenaline and cortisol help your muscles and brain use that energy better. Gives you Super Brain Powers—Your brain processes stuff faster and your focus sharpens. Adrenaline sparks your senses. You can see, smell, and hear better. Gives you Confidence, Power, and Motivation—So, endorphins, adrenaline, testosterone, and dopamine combine to make you feel motivated and brave. Inspires you to Take Care of and Connect with Others—Oxytocin makes you want to connect and protect people you care about. Helps you Learn for the Future—Stress leaves an imprint on your brain to help you learn and deal with the same kind of stress for next time. We’ve been taught there’s only one kind of stress on the menu. But, it turns out your body can order up more than one stress response. This is when you think that whatever you’re up against, is bigger than you and you don’t have the resources to handle it. Your goal is to not get hurt--or not die. This is that fight-or-flight response we all have heard so much about. But, there’s also something called a challenge response. This is when you need energy to go after what you want. You’re trying to reach a goal and you feel safe. This feels more like the exhilaration from physical exercise. Think of them as two different brews. 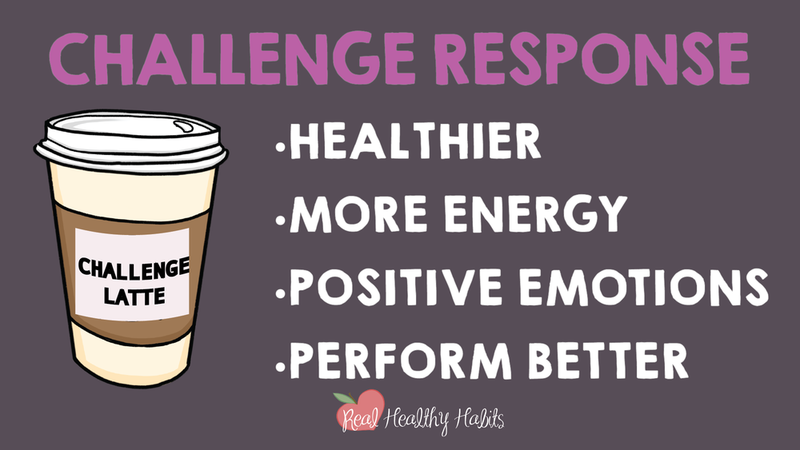 The challenge response is like a latte (mellower and more sweet). It’s a more heart healthy response. Your feelings are more positive-- excited, energized, enthusiastic, and confident. Your brain is more likely to learn perseverance. 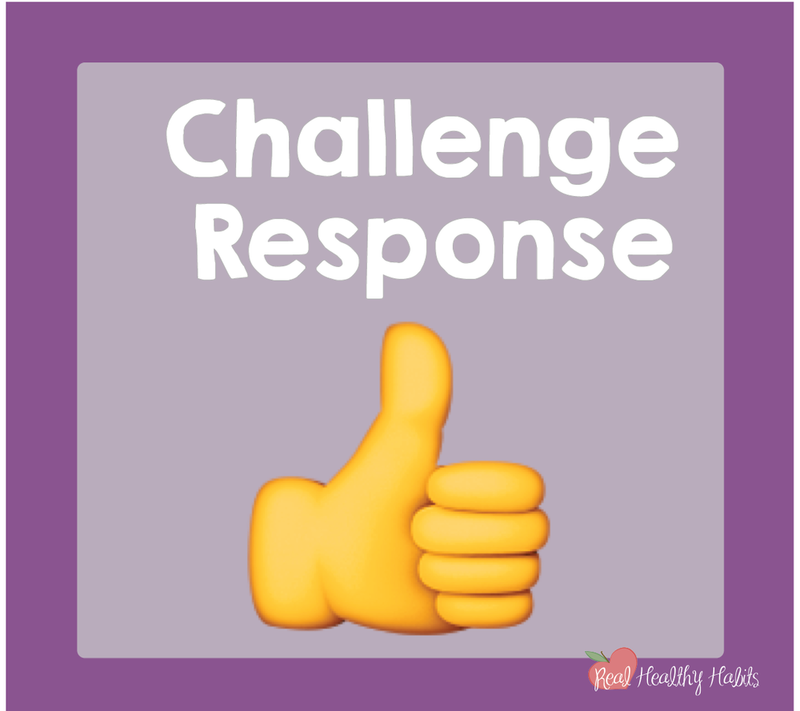 When you want to perform well, and you aren’t in danger, a challenge response is the most helpful stress response. The threat response is like a double espresso (powerful and bitter). It gets you ready for self-defense and protection. Your body wants to prevent you from bleeding out in a fight. Your blood vessels constrict, and your body ramps up inflammation which can be harmful long term. Emotions are more negative--like fear, anger, self-doubt, or shame. It rewires your brain to be on the look-out for future threats, so you’re more reactive to negative things. The threat response is an unhealthy stress response (unless you might actually get attacked). So, when you’re faced with stress, your brain decides what cup of joe you need for energy--a latte or a double espresso-- a challenge response or a threat response. The problem is most of us don’t get to order the stress cup o’ joe we want. Our brainy barista just serves us our “usual”. And, this all ties in with the last episode where we talked about how stress could be helpful or harmful. If your usual stress response is a challenge response, then long-term you’ll be like those people in the study who saw stress as helpful. They had a challenge response to stress--even big stress, and their lives and health were better for it. And, if your usual stress response is a threat response, then you’ll age faster, get sicker, and you may die years before your time. If you want to perform well, and you aren’t in danger, a challenge response latte is best. So, remember your stress response is there to help you connect with what you care about in life and then to do something about it. And, most of the time the challenge response is the cup of energy you want. 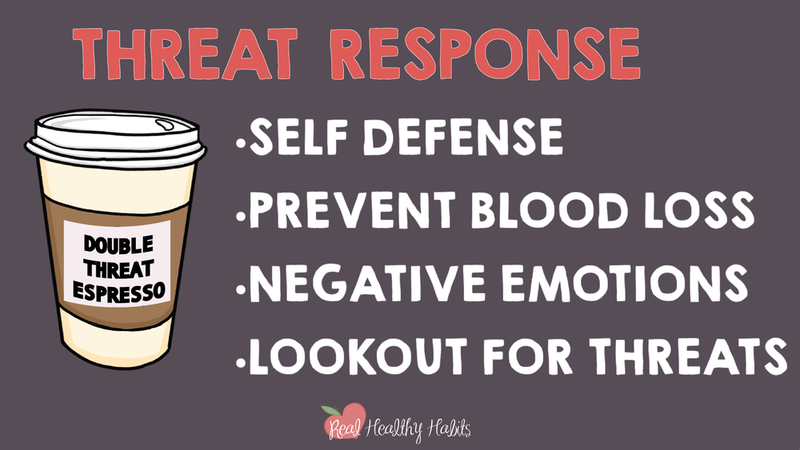 But, how can you make sure that your brainy barista serves up a challenge response instead of a threat response? 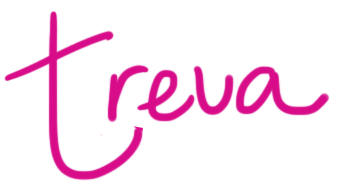 If you need some help reframing your stress and getting good at it, check out my video/ blog post series. Next week, I’ll teach you how to always get served a challenge response, so you can learn How to Make Stress Your Superpower.